"Maybe you just need someone watching your back? Like a partner." 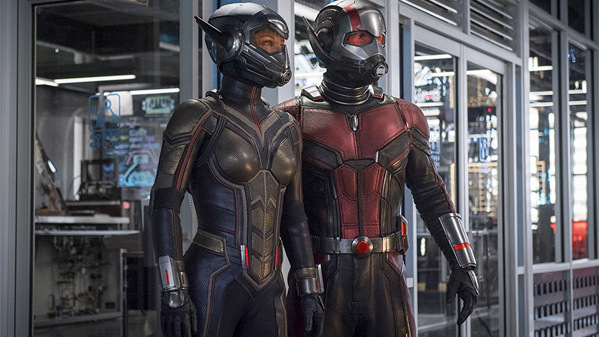 Disney has released the first official trailer for the Marvel Studios sequel Ant-Man and the Wasp, once again directed by Peyton Reed of the first Ant-Man movie. 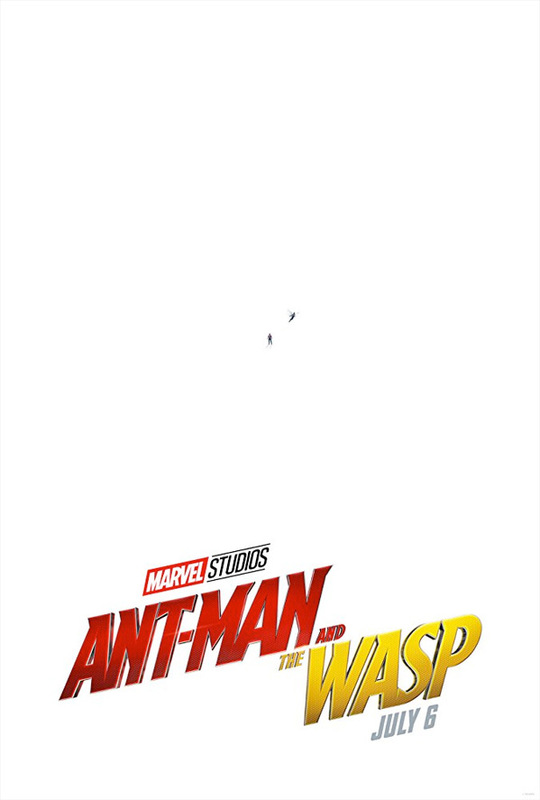 Paul Rudd returns (and is credited on the screenplay) as Scott Lang, also known as Ant-Man, who appeared in Captain America: Civil War during the big battle at the end. Evangeline Lilly plays The Wasp, who finally gets her own super-powered shrinking suit with wings and blasters in this one. The cast includes Michelle Pfeiffer, Hannah John-Kamen, Walton Goggins, Michael Peña, Judy Greer, Abby Ryder Fortson, Laurence Fishburne, David Dastmalchian, Vanessa Ross, Randall Park, with Michael Douglas. It looks like Fishburne might be the villain, and I'm so down for this. Enjoy. In the aftermath of Captain America: Civil War, Scott Lang grapples with the consequences of his choices as both a Super Hero and a father. As he struggles to re-balance his home life with his responsibilities as Ant-Man, he's confronted by Hope van Dyne and Dr. Hank Pym with an urgent new mission. Scott must once again put on the suit and learn to fight alongside The Wasp as the team works together to uncover secrets from their past. Ant-Man and the Wasp is once again directed by filmmaker Peyton Reed, of the films Bring It On, Down with Love, The Break-Up, Yes Man, and the first Ant-Man. The screenplay is by Chris McKenna & Erik Sommers, and Andrew Barrer & Gabriel Ferrari, and Paul Rudd. Disney will release Marvel's Ant-Man and the Wasp in theaters everywhere starting on July 6th this summer. Your thoughts?